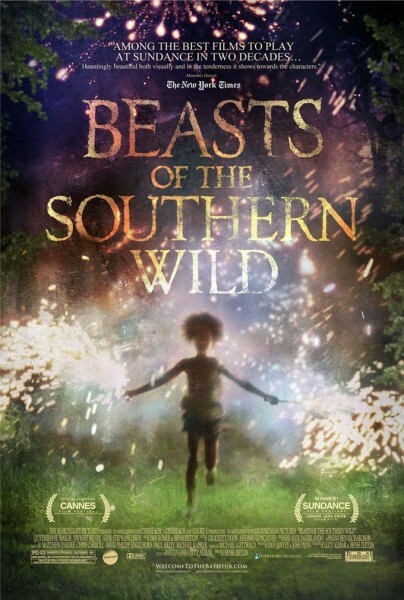 Film festival favourite ‘The Beasts of the Southern Wild’ finally has a trailer and it’s easy to see why the film was a big hit at the Sundance Film Festival 2012 as well as being selected for competition at the Cannes Film Festival later this month. The film has also been selected to play at the Sydney Film Festival 2012 in July. No synopsis for the film really accurately captures its fairy tale style and by the looks of the trailer it’s a really tough film to pin a genre on, that might allude to why critics have been losing their minds over it. Speaking of critics, it’s great to see Collider writer, Matt Goldberg getting a mention in the trailer.